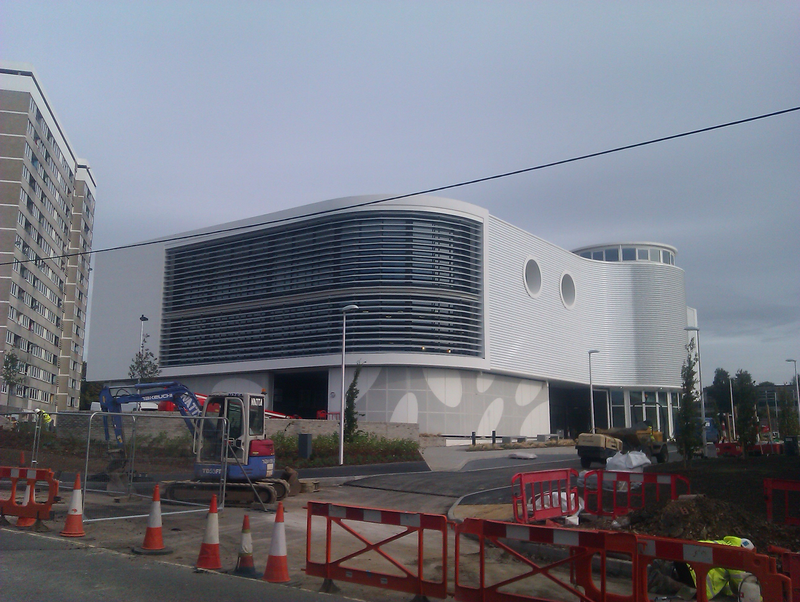 Ba rgate, which covers the city centre, part of St. Mary’s, the Polygon, Ocean Village and Southampton Solent University. The world famous Southampton Boat show comes to the docks every year and brings a lot of business to the local community. 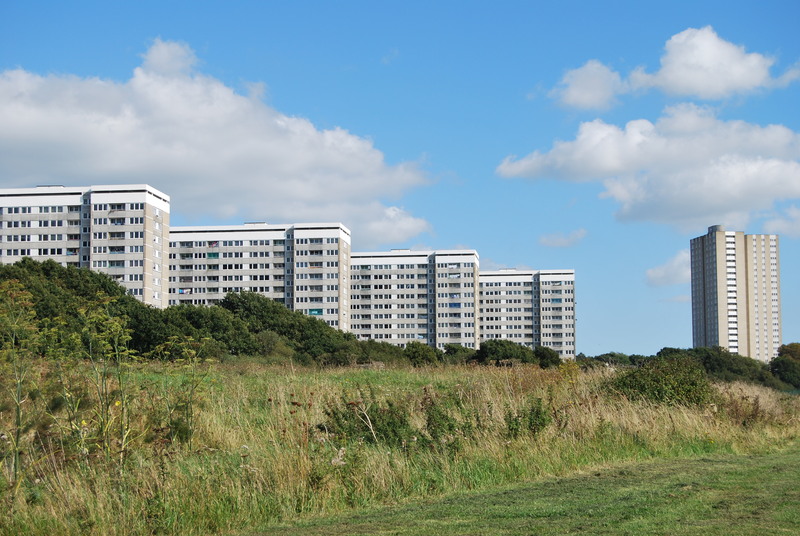 Bitterne ward, which is made up by the Thornhill estate, Bitterne, part of Sholing and the Eastpoint Centre. 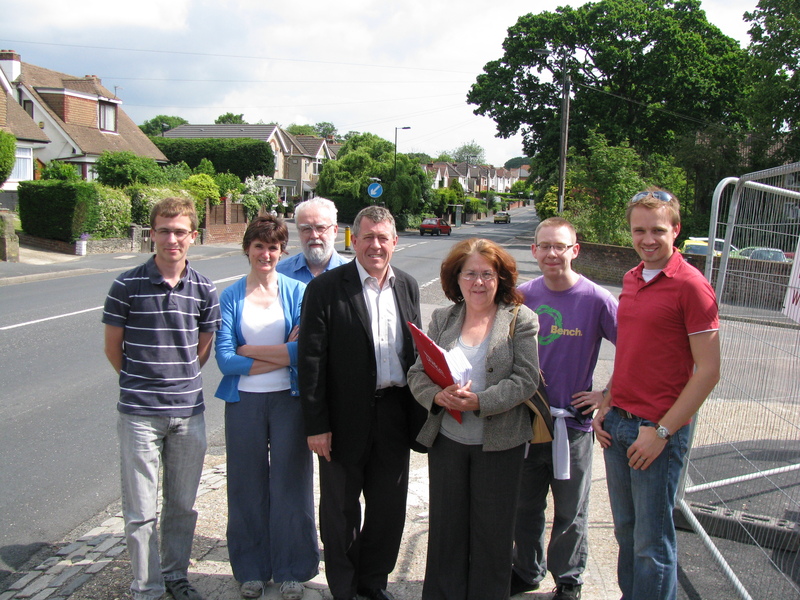 John Denham has represented Bitterne ward for 30 years, having previously been a Councillor for the area before being elected as the local MP in 1992. Bitterne Park, including the Bitterne Park area, Bitterne Manor, Midanbury and part of Townhill Park. The most famous landmark is probably Bitterne Triangle, but the area is also the home to Riverside Park, which runs along the River Itchen. The Itchen Way, a popular route for cyclists and walkers, runs along the park. 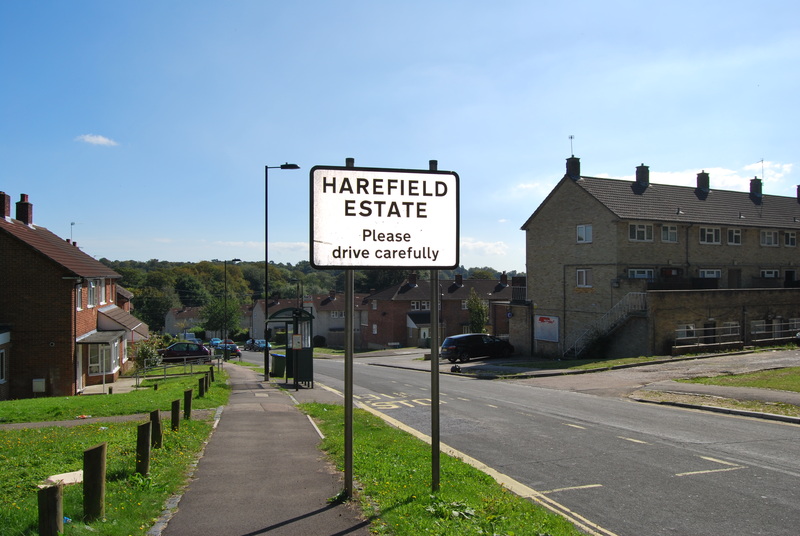 Harefield, which is to the north-east of the city and includes the Harefield estate, part of Bitterne and Thornhill Park. Bitterne Library and Bitterne Leisure Centre are both located in this area. The ward is right next to Bitterne Village and Maybray King Way, the main traffic route towards Bursledon and Netley. The road is named after Horace King, the former Labour MP who was the Speaker of the House of Commons from 1965 to 1971. Peartree, an area skirting the Eastern edge of the River Itchen. The Itchen estate, the Defender estate, Merryoak, and Peartree Green, and the very northern tip of Woolston are all located within the ward. Bitterne Village shops can be found to the north of this area. 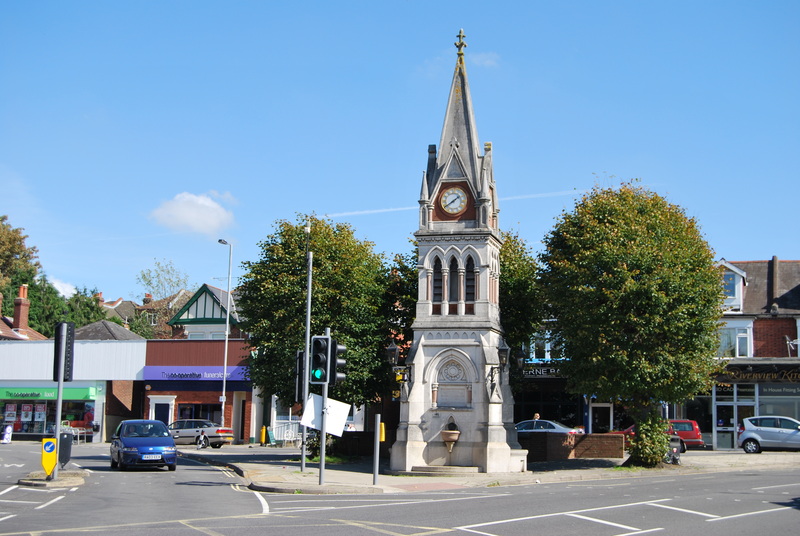 Sholing, at the heart of the constituency. 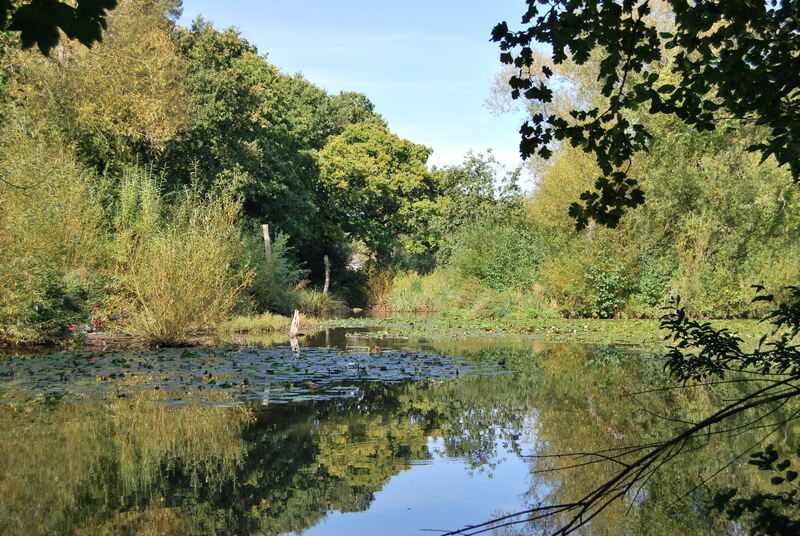 This ward covers the whole of the Sholing area, including Sholing Valleys and Miller’s Pond, as well as part of Weston and the Oasis Mayfield Academy. Woolston ward, which also includes Weston. You enter Woolston from the Itchen Bridge, an impressive structure linking the two sides of the city, which opened in 1977. 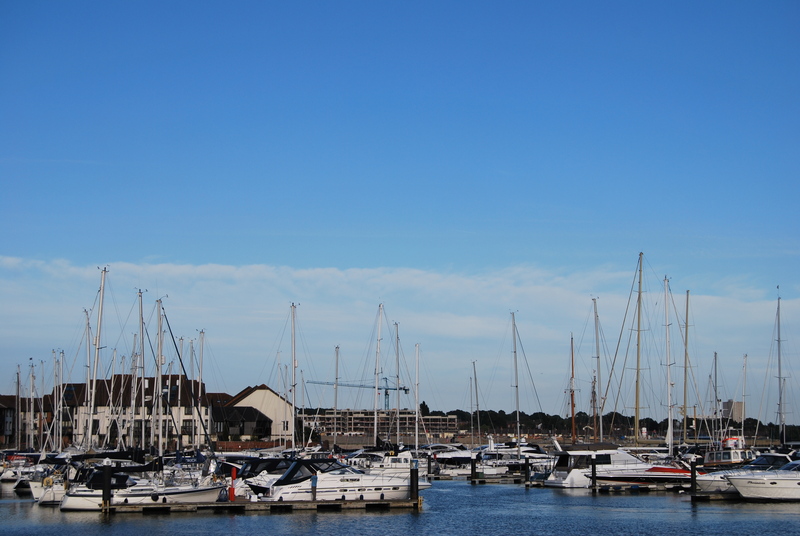 Woolston is home to a number of local businesses, and Weston has good views from Weston Shore of the Southampton Water and the River Itchen estuary as it meets the Solent.